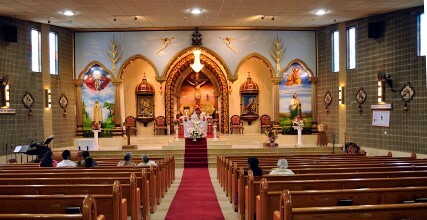 Purathu Namaskaram at St. Mary's in 2015. 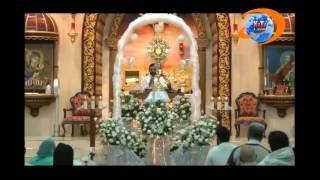 40 Hour Adoration in Malayalam at St. Mary's in 2013. 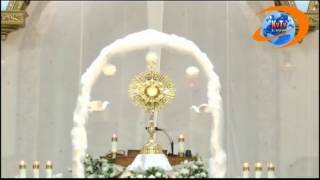 40 Hour Adoration in English at St. Mary's in 2013. 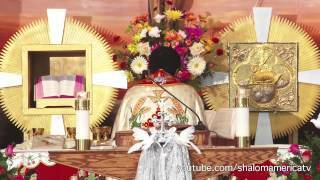 Holy Mass at St. Mary's in Shalom TV 2013. 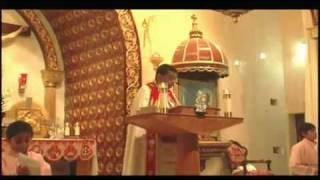 Night Vigil Adoriaton at St. Mary's by Fr. Saji Pinarkayil. Three sessions. 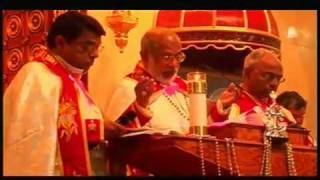 Centenary Mass of Kottayam Archdiocese at St. Mary's in 2011. Main Celebrant: Mar Mathew Moolakkatt. 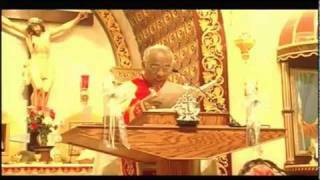 Holy Mass at St. Mary's by Cardinal George Alancheril in 2011. 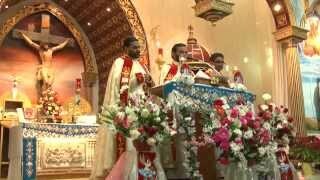 Easter Service at St. Mary's in 2011. in 2011.